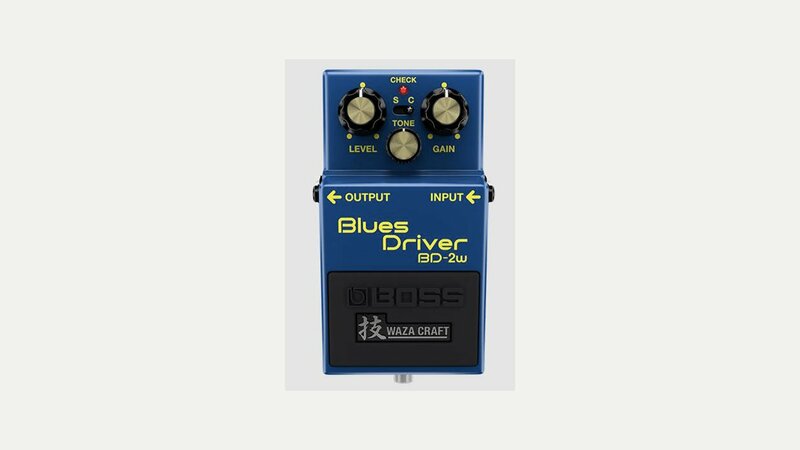 Pedals include distortion, overdrive, delay, reverb, chorus and compression. In 1978 Boss released the OD-1 one of the first over distortion pedals and still one to have today. Boss are part of the Roland Corporation based out of Japan.